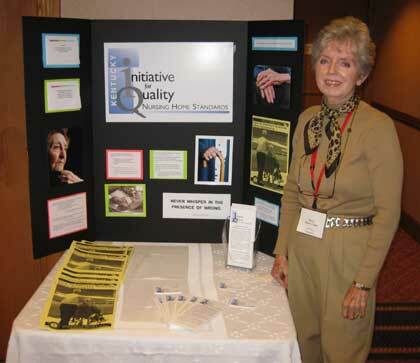 Kentucky Initiative for Quality Nursing Home Standards - Take Action! There are many opportunities to make a difference in the lives of current and future residents of nursing homes in Kentucky. Be a regular visitor. 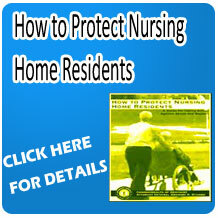 Did you know that 60% of residents in our nursing homes never have a visitor? Your presence for a short time every week or so can make a difference. Become active in the KYIQ Group. Numbers of voices are very important when we work toward change. We will work with you to find the right activity for you. 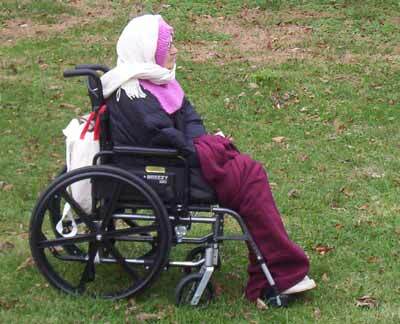 Engage your local church or community organization in contact and interaction with your local nursing homes. Sponsor a presentation by the KYIQ Group at your church or community organization to help educate everyone about the need for improvements in nursing home standards. Our group will be happy to provide a speaker for gatherings. Click here to learn more about opportunities near you!